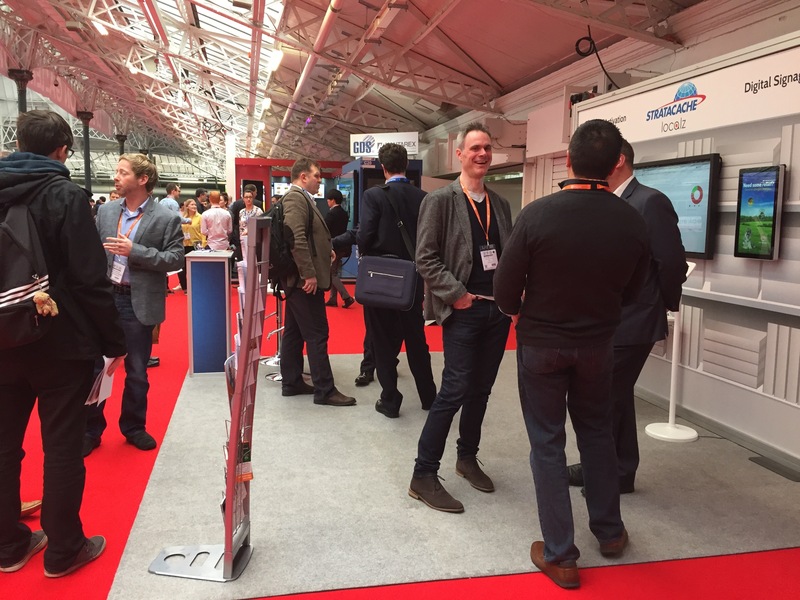 Over the past two days, Localz exhibited at the Retail Business Technology Expo (RBTE) 2016 in Olympia, London. The event was co-located with Retail Design Expo and Retail Digital Signage Expo, where we were on a stand together with our friends Stratacache, digital signage experts. With more than 16,000 visitors, 190 speakers and 550 solution providers, RBTE was a huge success and by far the biggest retail event of the year. Localz was thrilled to be part of the expo and to showcase how location technology can contribute to the growth of the retail industry. 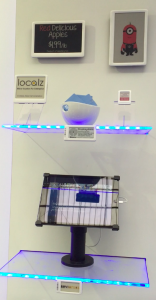 On our stand delegates could see the Localz Click and Collect demo which showed how our solution improves the service and enables retailers to interact with customers in real-time. 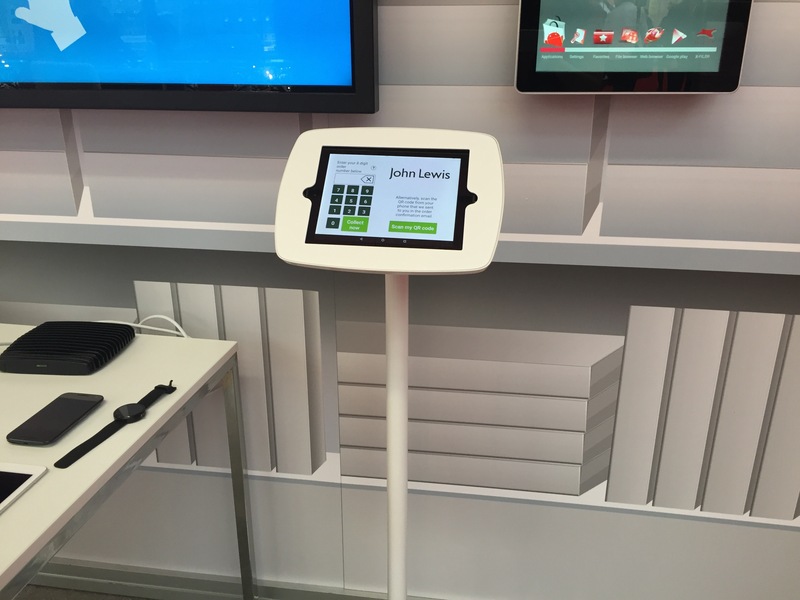 Visitors could also learn about our combined solution with Stratacache, which included beacons installed behind digital screens in-store. 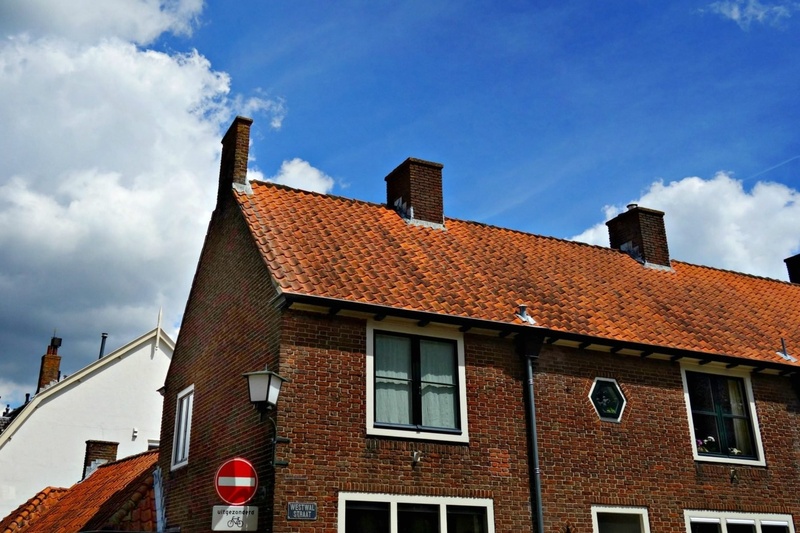 This included using beacons to provide employees with the right planogram information for a specific location. 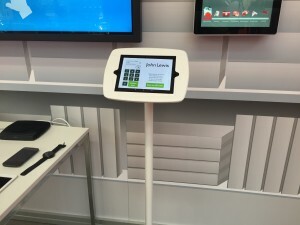 It showed how an employee could place their device near a specific location, and pull-up information about how a product should be displayed in that area. This helps to ensure the right product is displayed in the right way in the store, and saves time and money in making it easy for employees to have the right information to hand when they need it. We also had our Endless Aisle solution on the Secure Retail stand, where delegates were able to see detailed content about products on a shelf by placing a smartphone close to a beacon-enabled electronic shelf label. Visitors could find out details about the product and then order it in few simple steps. 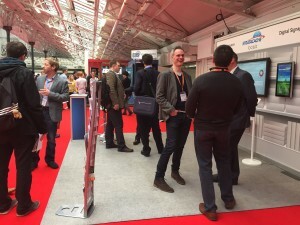 Apart from the amazing products and solutions shown at RBTE, there were many presentations and panel discussions that gave insight into the retail industry. 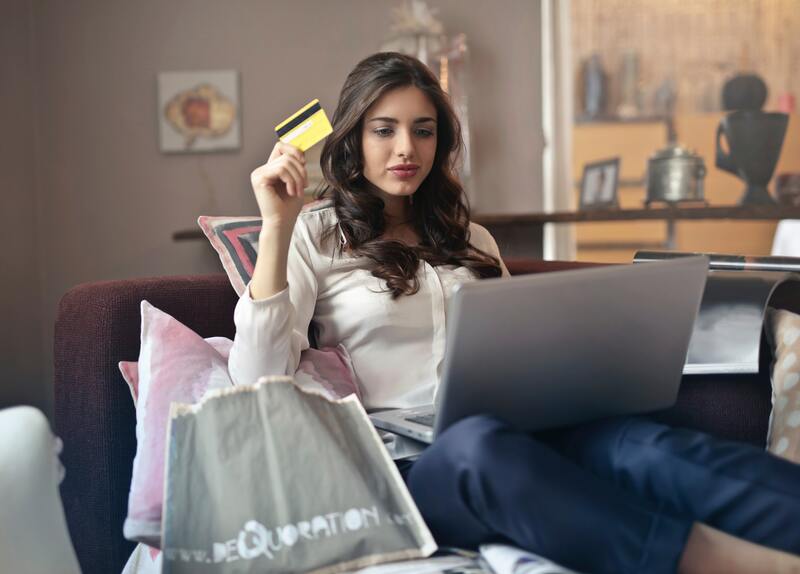 Some of the key speakers included representatives from top retailers such as John Lewis, Debenhams, Selfridges, Sainsbury’s, House of Fraser, ASDA, Argos and Tesco. We joined some of the sessions and we were pleased to hear that according to Davide Cervellin, Head of Analytics for Merchant Development at eBay, John Lewis omni-channel experience is one of the leading ones in Europe. Localz was very excited to be exhibiting at RBTE 2016 and we had a great time at the event. We are looking forward to next year, where we hope to see even more delegates, speakers and solution providers.